Why did the flights become available for regular tourists? Space tourism and fighter jet rides can be counted in as a possibility to experience new extreme experience these days. Such flights get more and more available for regular tourists. The story of this service is not so young. In the beginning of 90s, jets of various types started to be available at private markets due to worsened economical situation of counties-producers. The changing governments, uncontrolled export regulations and corrupted authorities resulted in fled and sale of military air force planes, sometimes at rather low prices. Therefore, pilots around the world could buy jets for private and commercial use. At some point the authorities themselves have realized the opportunity of selling fighter jets flights. In 1996 Russian jets like MiG-21, MiG-23, MiG-25 and MiG-29 were offered to locals and foreigners at the airbase of Gromov Flight Research Institute near Zhukovsky, Moscow. Later on, in 2006,Zhukovsky airbase was closed. 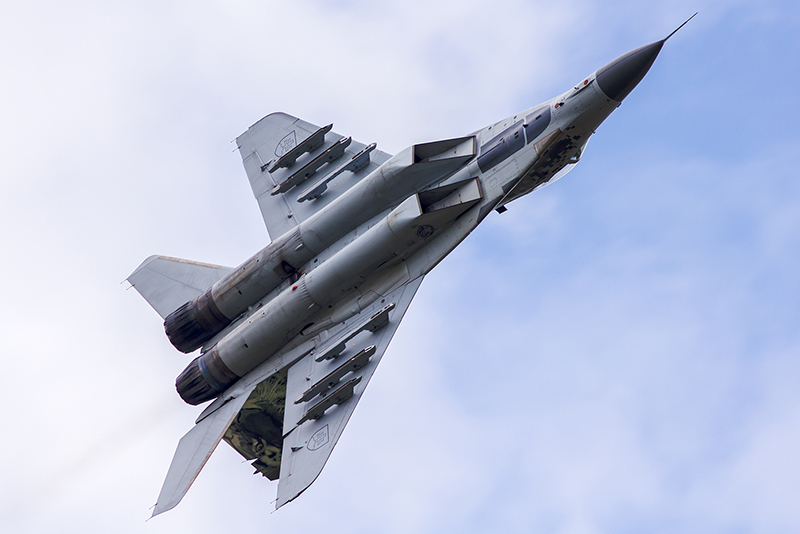 But instead, the flights in MiG-31 became available in Nizhny Novgorod, 400 km away from Moscow, at the Aircraft Plant “Sokol”. MiGFlugdiscovered this possibility and started organizing civilian flights at this location in 2006. Nowadays, MiG-29 at “Sokol” is the only jet of Mikoyan Factory in the world that is still available for touristic flights. Around the globe MiGFlug offers jet rides. 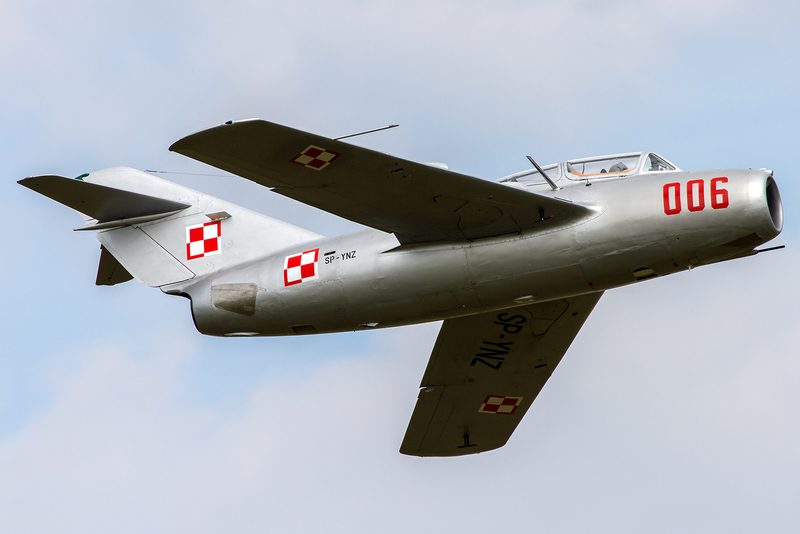 For example, MiG-15 Fagot flights can be organized in Poland. 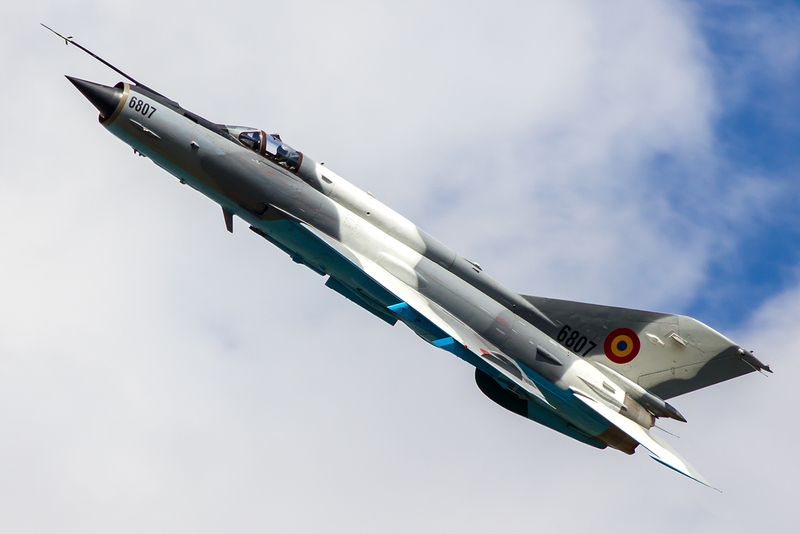 L-39 Albatros, which is one of the most popular fighter jets and is still in use by air force of different countries, is offered in Czech Republic, Spain, Germany and USA. Hawker Hunter can be flown in Switzerland. The full list of locations can be found on the website of MiGFlug. There are many factors that can be considered when predicting the future of civilian jet rides possibilities. The major and most dramatic is fuel prices rising. But it is not the only danger. Labor costs increase expenses on crew and technical personnel. While even weightier problem is a lack of spare parts, that makes maintenance of jets not only tough, but also expensive and sometimes above the budget. 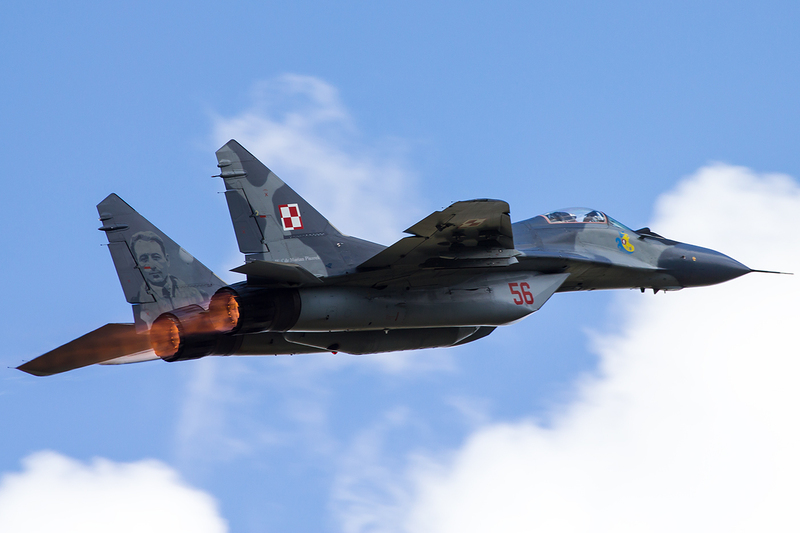 There have already been the cases when engine change or windshield break caused delay of flights, as well as months long standstill of MiG-29. Other jets experience problems too: A Hawker Hunter needs new wheels from time to time, and as they are no longer produced and have to be made on special order costs explode. And a Mirage III is also very expensive and doesn’t even go supersonic during passenger flights. In return, there are positive moves and developments done by truly devoted organizations. 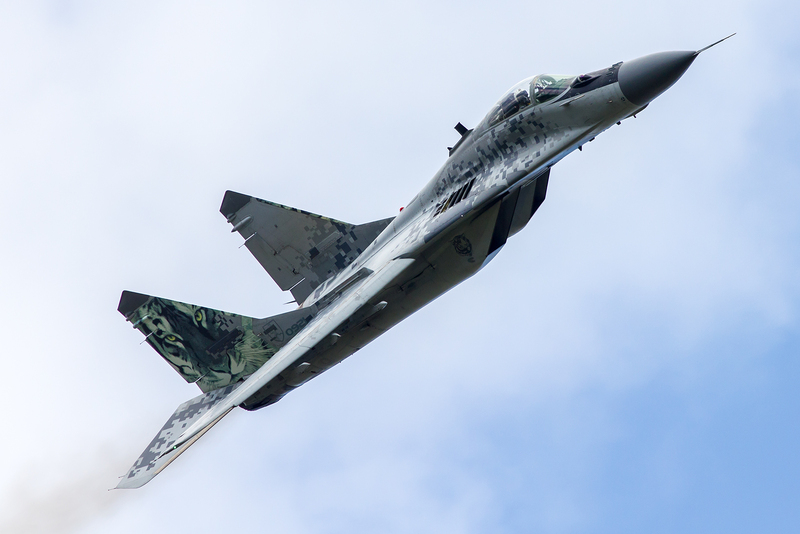 As an example, MiGFlug considers that a flight in a supersonic jet MiG-21 might be possible in the nearest future, as the company participates in several processes aiming this purpose. Apart from that, the company is in constant search to widen range of services for customers and keeps eyes open on any changes and improvements. So regular tourists and lovers of extreme adventures can keep their To Do lists open for new experiences.